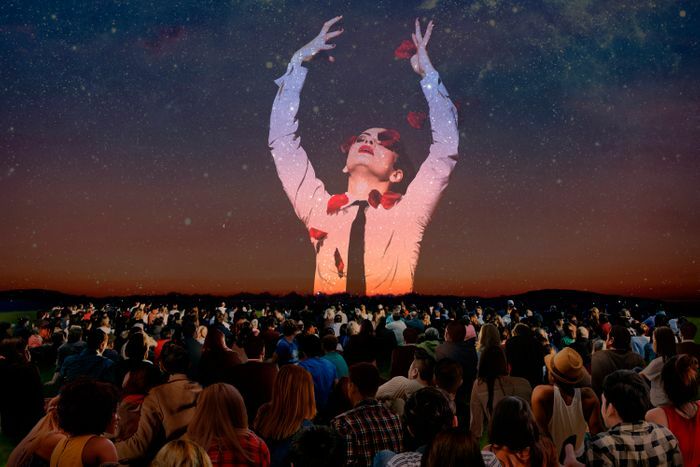 Free Outdoor Screenings Live from the Royal Opera House. The BP Big Screens is back with some of the world’s most popular operas and ballets. This summer they will screen three amazing productions across the UK as part of their BP Big Screens festival. Romeo and Juliet on 11 June, Carmen on 2 July, and The Marriage of Figaro on 9 July. If you would like to attend one of these fantastic events or to find out more details, just click the blue link to be redirected to Royal Opera House BP Screens events page.